Recognized by U.S. News and World Report as the “Best Place to Retire,” Green Valley is famous for its active lifestyle retirement communities. Green Valley is just 20 miles south of the bustling city life of Tucson on Interstate 19. Green Valley and the surrounding area offers an abundance of outdoor and indoor activities for anyone's interest, hobbies and pace. Recognized by U.S. News and World Report as the “Best Place to Retire,” Green Valley is famous for its active lifestyle retirement communities. 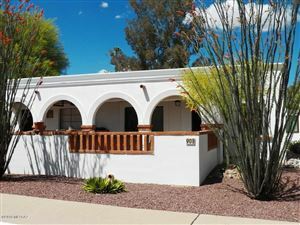 Green Valley is just 20 miles south of the bustling city life of Tucson on Interstate 19. Green Valley and the surrounding area offers an abundance of outdoor and indoor activities for anyone's interest, hobbies and pace.